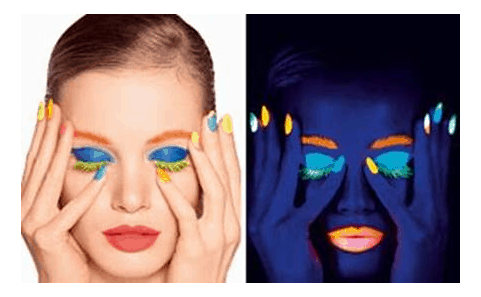 Glow in the dark beauty is all the rage right now, and with the Corrupted Neon manicure, you can pull an all-nighter with the nail polish that never sleeps. Paint on any of the 4 gorgeous neon shades and choose an accent nail to finish with neon glitter texture. Set your look with the clear UV-glow top coat, and nails will glow under a black light. Available at Sephora for $25.